The winner of the GABS People's Choice tends to attract a fair amount of attention each year. But what becomes of those festival beers once the hype has died down? We chatted to the past five winners to find out more. 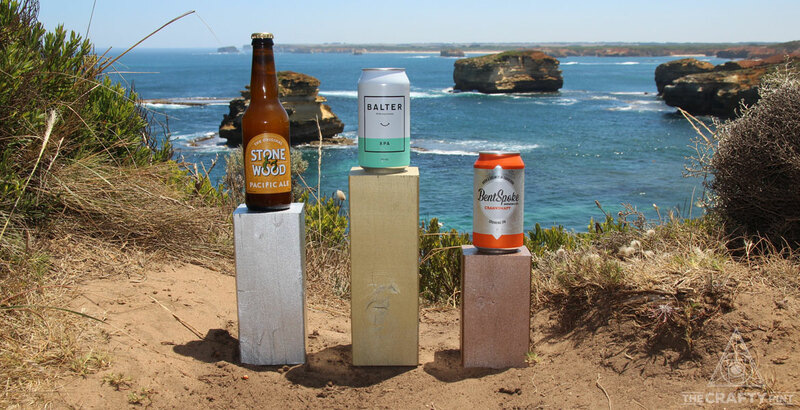 There were plenty of stories and talking points to be found in this year's GABS Hottest 100 Aussie Craft Beers results. 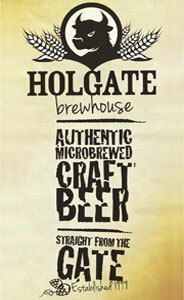 Here, we chat to the brewers behind four of them, from Balter, BentSpoke, Black Hops and Hop Nation. The results of the GABS Hottest 100 Aussie Craft Beers of 2017 are in, which means it's time for the annual Crafty Pint Infographic. Here, we break down some of the stats and trends from this and previous years. At a glance, there are some obvious stories that leap from the GABS Hottest 100 Aussie Craft Beers of 2017 list. Yet, if you drill down a little deeper and look at how the list has evolved over the years, you find much more revealed.